The World’s First Cinematic smart case has run a wildly successful Kickstarter campaign. With the new name and logo, Cinebody comes to a new website. It truly exemplifies the journey to bring filmmaking to the masses with the least effort. Cinebody is a unique product that pairs both the hardware and software to dramatically accelerate the production process within a low-cost budget and extremely authentic contents. 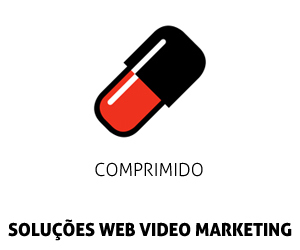 It is specially meant for real-time storytelling delivered at the speed of social masses. All the video production systems are going mobile with Cinebody while the Classic stylings are reinvented and rebooted with modern iOS technology. The ergonomics and advantages of professional cameras are implemented within this product to shoot 4K-quality video. So just start capturing your moments, stories and memories with this unique smart device. The working pattern is just a simple four-step process for recording your visual. For using your Cinebody device you just have to put your iPhone 6 or 6s into this Cinebody case, and close the latch. Afterwards, it automatically gets connected to the power cord and within seconds one can control the camera and capture video like a pro. 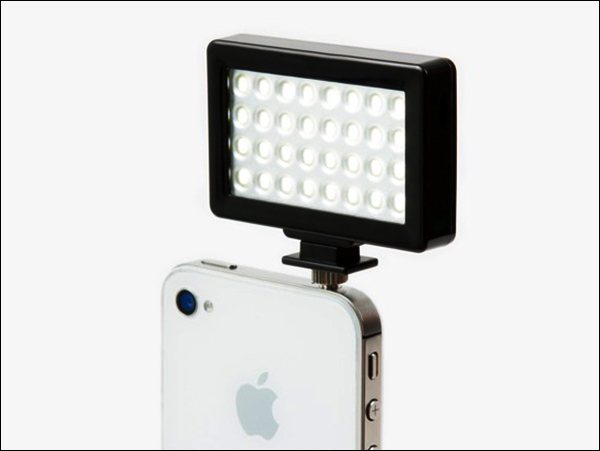 It turns your iPhone into a camera by combining the technology of modern digital video. You get an additional app to get in control of some more complex video stuff such as filters, light or exposure. It is a cool reinvention for video addicts. Cinebody uses your iPhone as the screen and has its own microphone with 58mm lenses that are interchangeable. There are many specs inserted in to it like focusing eyepiece, an integrated cold shoe, interchangeable optical-quality glass lenses with a super intuitive trigger. You get a much higher quality result with a lot less tape changing. You can also control exposure, the minute frame rate that gives your filming a perfect touch far more than other cameras. Thus Cinebody is the perfect tool for those budding filmmakers, who have a greater vision to showcase. Cinebody App is used after it is installed on the iPhone with which you can control the exposure, frame rate, and focus. It is currently only available and compatible for the iPhone 6/6s. When used with the companion app, you get some pretty awesome pictures. Cinebody is truly a next gen device that combines the technology of modern digital video with the design, ergonomics and the best narrative from the olden film cameras. As we can see that Cinebody lets you mount lights and other accessories with manual control over exposure and focus. It is worth buying for amateur filmmakers. Orders are expected to start shipping from October 7th onwards with a $199 price at this time. Truly Cinebody exhibits a new way to see, and capture, the scenes around you. It is genuinely a powerful tool, that blends the golden age movies with the latest tech magic. And most importantly it is comfortable and easy to use. Here is a gadget made especially for filmmakers and videographers who want to depict and bring their projects to life. Who Else Wants a Blackmagic Pocket Cinema Camera?